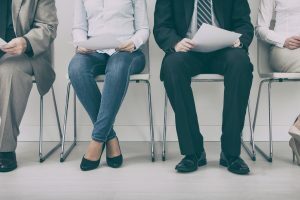 According to the Maltese labour law, employment is usually on a contract basis between the employee and his or her employer as long as statutory employment conditions are adhered to. 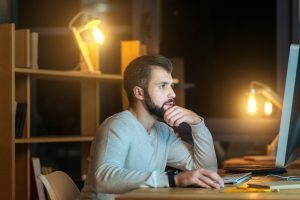 Although the law regulates certain employment conditions, others are left for the two parties to agree upon before the employee can start work. The law ensures that the only enforced provisions are those that favour the employee without any discrimination. 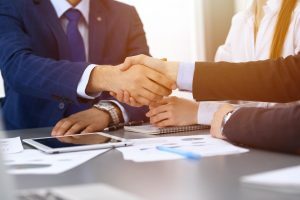 Collective agreements also work in the same manner as an employment contract, where they bind the employer to the agreement and members of the trade union that negotiates on behalf of employees. As per article 7 of the Employment and Industrial Relations Act, every employer is supposed to explain to the employee the available recognised employment conditions applicable to the employee and provide a written statement of the conditions according to the conditions. Once the written agreement has been signed by the parties, the employer is required to avail to the employee a signed copy of the agreement by the 8th day from when the contract took effect. If the agreement has not been duly signed by both parties or it doesn’t include all the important information the employee needs to know, the employer should give the worker a letter of engagement or a signed statement within 8 working days from the day the contract became effective. 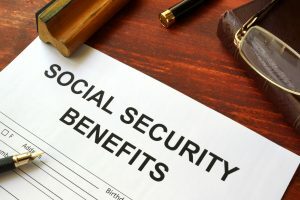 The statement usually includes the two parties’ personal information, contract’s starting date, the probation period, wage and overtime rates, intervals for wage payment, agreed working hours, agreed duration of the contract, job description, holidays and vacations, among other applicable employment conditions. 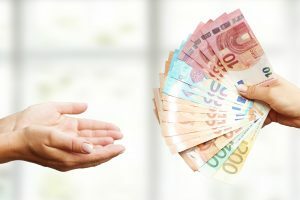 Any employer who breaches the terms of the employment contract should be found guilty of an offence and asked to pay a fine of at least €116.47c and not exceeding €1,164c. 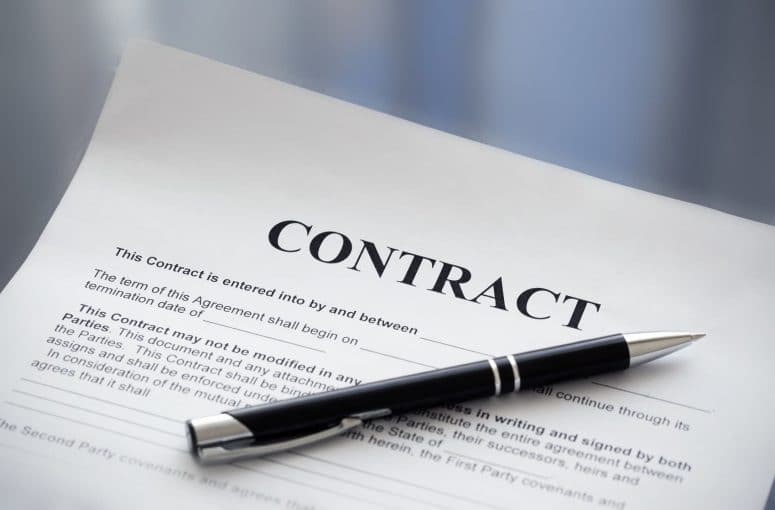 An employment contract may be for an indefinite period or a fixed period. 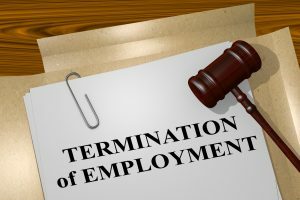 In case an employee gets retained after terminating their fixed term contract or gets re-hired for a fixed or indefinite term before a year elapses since the termination, the service conditions tend to be less favourable than for those with indefinite contracts. If an employee on a fixed term contract is retained after completing their term, he is deemed to be re-hired on an indefinite term contract in case he has not issued a new contract within the next 12 days after the expiration date. 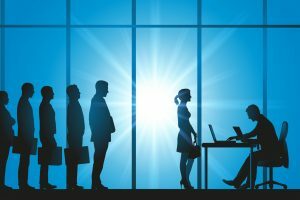 However, if the two parties agree to terminate the contract before it expires, the party responsible for the termination is required to pay to the other a penalty, which according to the law, should be equal to half the wages the employee would have received in the remaining contract period. The maximum period for a fixed term contracts is 4 years, renewals included. In case an employee has been employed for more than 4 years under a fixed term; the contract changes to an indefinite one. 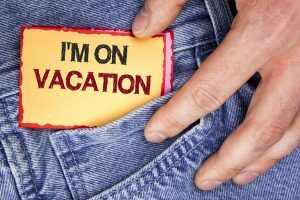 Probation period usually takes 6 months from the time the contract became effective unless the two parties agree on a shorter period. However, employees who hold high positions like managers and executives and whose wages are not less than double the minimum wage being followed that year get a probation period of 12 months unless the contract or the collective agreement state otherwise. These are the general employment contracts in Malta, and everyone should adhere to them.